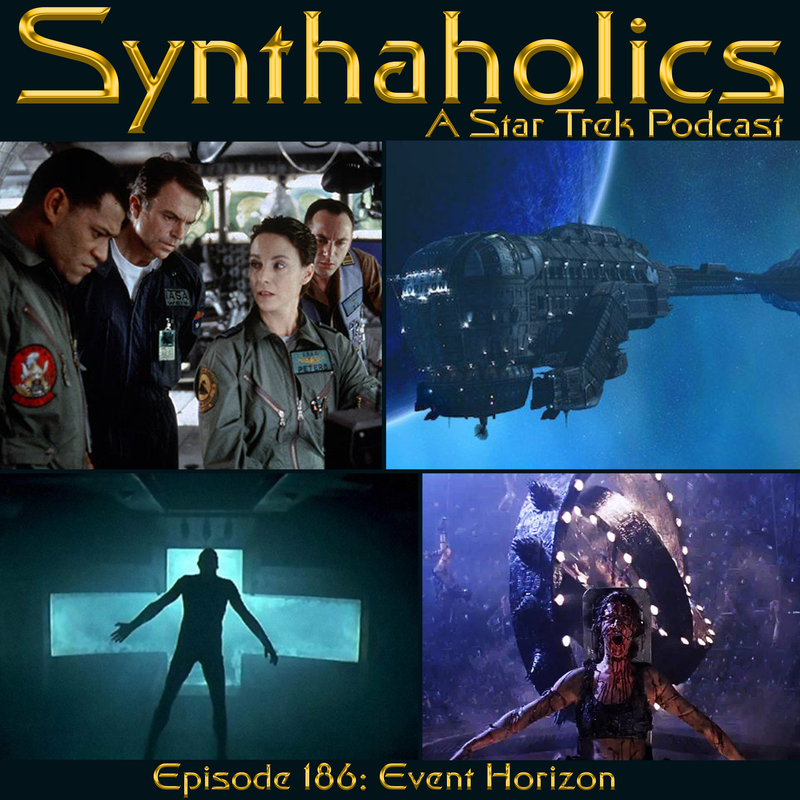 This week Robbie Palmer of The Nerdynomicon joins Aaron, Holly, and David to discuss the sci-fi/horror cult classic film Event Horizon. Before we get into the main topic there was not a whole lot of Star Trek news this week but, a new photo of L’Rell with hair was released so we do briefly touch on this. This week’s recap takes awhile to get through as we have so much to say about his movie as things come up. 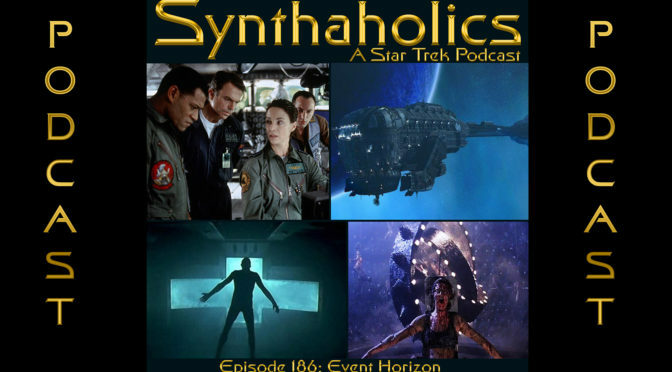 We hope you will enjoy this episode we come up with lots of interesting ideas and theories for the movie and we hope the next time you watch Event Horizon our discussion will have made the movie more interesting to watch and think about! Grab some of your favorite Halloween candy you are getting some horror with your weekly shot of Sci-fi!